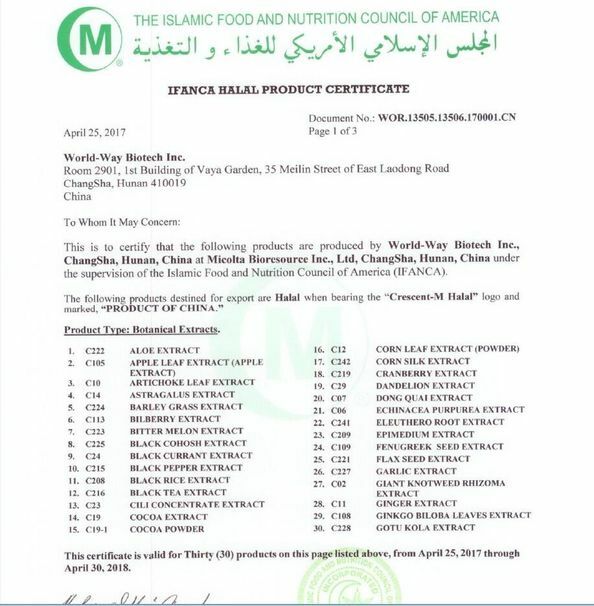 2) Own GAP planting bases and Two factories Certified with Kosher, HACCP, Halal, etc. 4) Work for world-renowned companies like Estee Lauder, shaklee,GNC, Nuskin,Unigen,Nutra etc. 5) Top quality, Competitive price,Faster delivery and promptly reply within 12 hours. 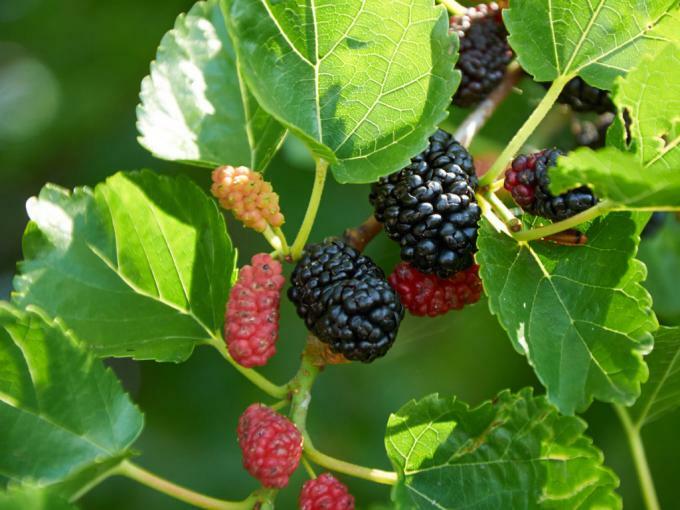 The root bark of Morus alba (Moraceae) has been used as a traditional medicine in Asian countries and exhibits antibacterial activity against food poisoning micro-organisms. Using activity against S. mutans in bioassay-guided fractionation of a methanol extract of dried root bark, and organic solvent fractions of this extract, the active antibacterial constituent was identified as kuwanon G.
The compound displayed an MIC of 8 μg ml–1 against S. mutans, which was comparable to chlorhexidine and vancomycin (1 μg ml–1). Time-kill assays indicated that S. mutans was completely inactivated by 20 μg ml–1 kuwanon G within 1 min, while testing against other bacteria suggested that the compound displayed preferential antimicrobial activity against cariogenic bacteria. Electron microscopic examination of S. mutans cells treated with kuwanon G indicated that the mode of antibacterial action was inhibition or blocking of cell growth, as treated cells showed a disintegrated surface and an unclear cell margin. 4. 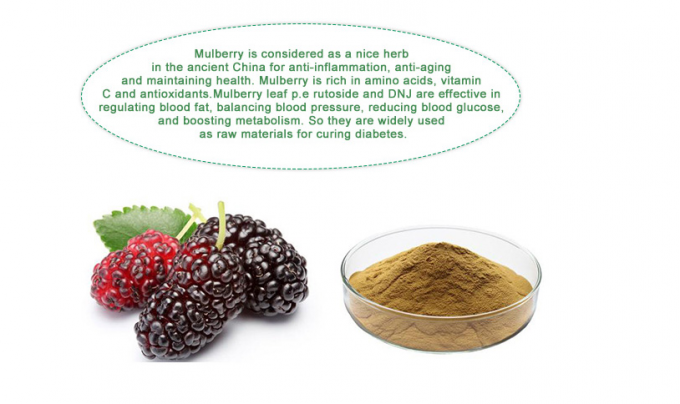 It can also scavenge free radical and improve the blood cycle.Rich in antioxidants and bioflavonoids such as glutathione, lutein,quercetin, and gamma-aminobutyric acid. 5. 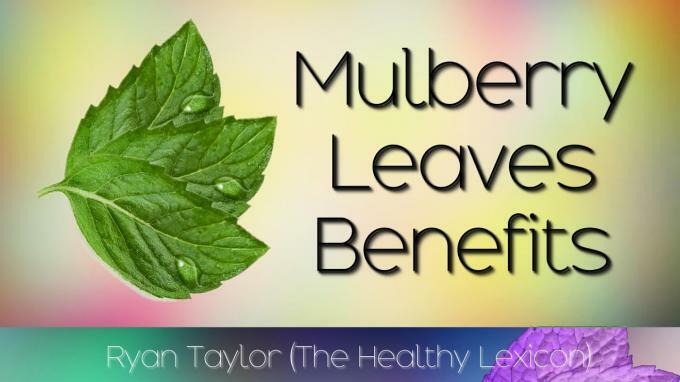 Mulberry Tea provides alternative treatment for balancing blood sugar. Effects: Expelling pathogenic wind-heat, cleaning away heat from the lung to arrest cough, and clearing up heat from the liver to improve acuity of vision. 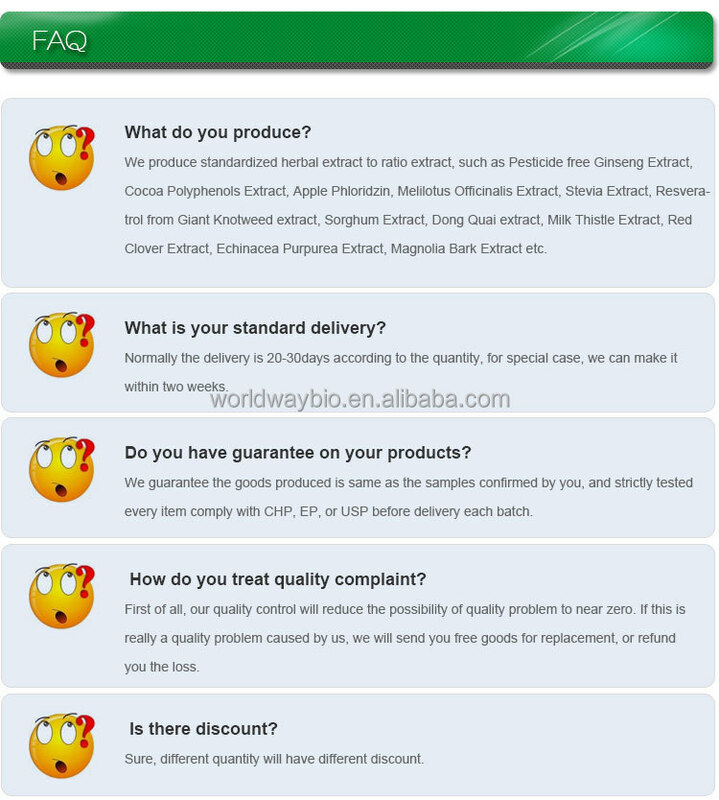 Medicine ,cosmeitcs ,dietary supplement ,food additive , food for livestock,tea. 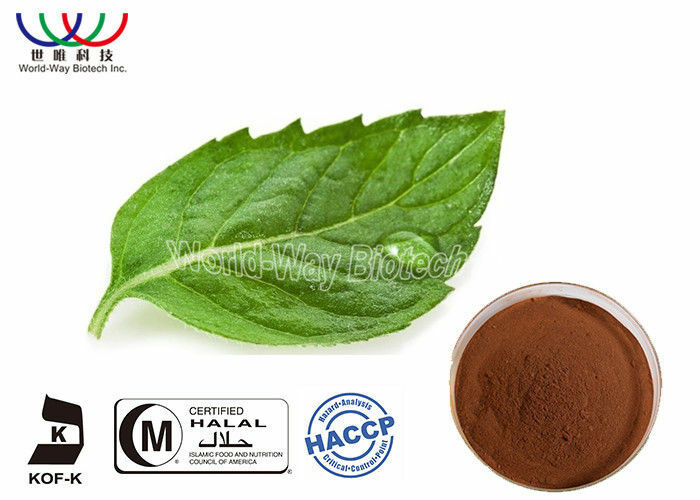 (1-DNJ) could be used in functional food, dietary supplements and health products for treatment of diabetics and lower blood sugar level. (1-DNJ) could also be used in weight management products as it could inhibit activity of disaccharide hydrolase, which will prevent small intestine from absorbing disaccharide and lead to weight loss. 1.100% Natural raw material to meet our company vision "Making Life Better Naturally". 2. 20-year experience in specializing in marketing plaplant-derived extracts and fine chemicals. 3. 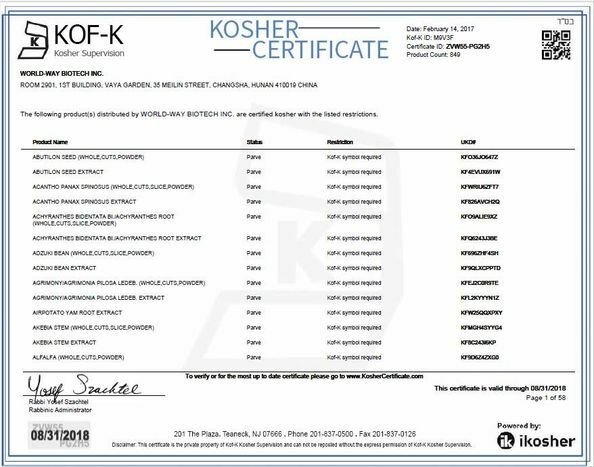 Certifiated to Kosher, HACCP, Halal, including 2 manufacturing based, strong OEM, R&D, QC system.